Spring is here and this the perfect season for a Puerto Vallarta vacation, especially enjoyed from the convenient central location of your Romantic Zone luxury vacation rental at Pinnacle Resorts. With almost guaranteed sunny days and fabulous temperatures, this is a wonderful time for adventure travel in Puerto Vallarta and getting out to explore some Vallarta tours and activities. Here are some of our top picks to add to your Puerto Vallarta vacation experience this spring. 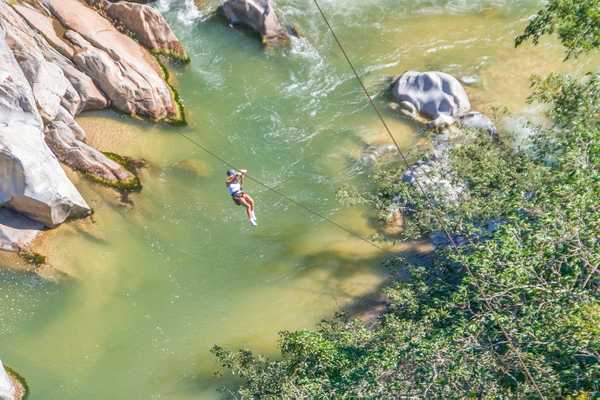 Zip Lining and Canopy Tours – get out and explore the incredible Sierra Madre jungle range that surrounds Pinnacle Resorts with one of the many zip-lining tours available in Puerto Vallarta as you fly over the jungle canopy. Your Pinnacle Resorts Concierge can help suggest the tour options best suited for you. Jorullo Bridge – choose your own adventure level, as you walk or drive an ATV across Jorullo Bridge located in the heart of the jungle, suspended 500 feet above the Cuale River. This is the world’s longest suspension bridge for vehicles, measuring 1550 across, and will be the highlight of your Puerto Vallarta vacation Instagram feed. Food Tours – Vallarta Food Tours and Vallarta Eats both offer fantastic walking culinary tours in Puerto Vallarta, where you can learn about the city’s history, local cuisine and cooking techniques and sample some amazing off-the-beaten-track food from insider local favorites. Take advantage of lovely spring temperatures and indulge in some amazing Puerto Vallarta local cuisine. Talk to your Pinnacle Resorts Concierge for these and other great tours in Puerto Vallarta to add to your vacation itinerary. 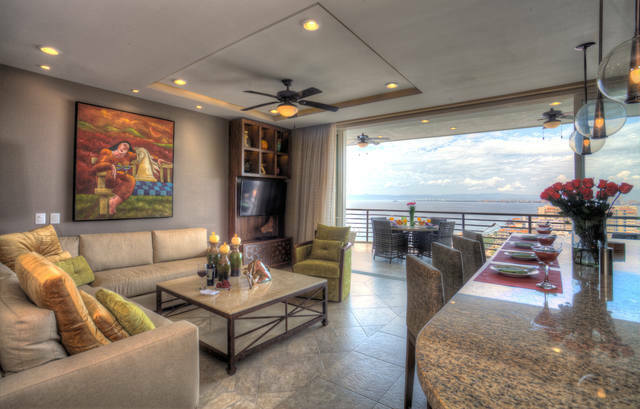 It is difficult to imagine a more romantic setting than Puerto Vallarta for Valentine’s Day, especially in a luxury vacation rental in Old Town Puerto Vallarta at Pinnacle Resorts, where you can enjoy incredible sunsets over Banderas Bay and warm ocean breezes from your own private terrace. Café des Artistes: always a classic, this fine-dining restaurant from renowned chef, Thierry Blouet, is elegant and sophisticated, seated either in the beautiful formal dining room or the lush garden terrace. To add to the ambiance, they have romantic live piano music nightly. Trio: serving Mediterranean cuisine in a cozy dining room with hand-painted murals or up on the rooftop terrace, Trio is a long-time favorite for special celebrations, with a wonderful wine list to accompany the excellent service and beautifully presented menu. 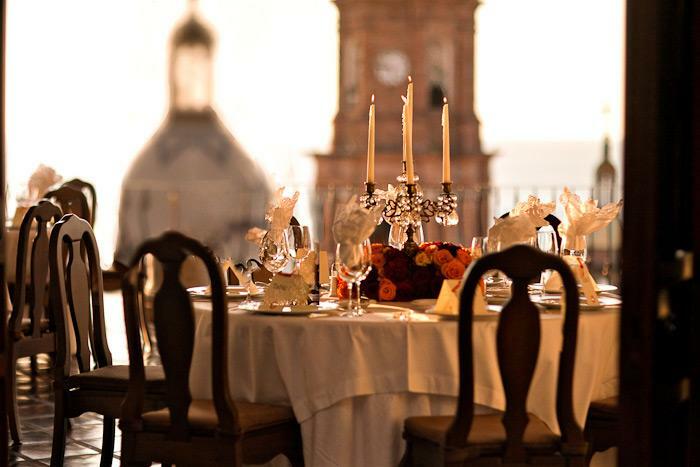 La Cappella: Italian fare served in one of the most beautiful rooms in Puerto Vallarta, with a panoramic view of the steeple crown of the Our Lady of Guadalupe Church and across the Pacific Ocean. To make a sunset dinner even more romantic, enjoy live strolling violists while you dine. The Iguana: what could be more romantic than dining in the stunning villa that was once owned by Liz Taylor during her Puerto Vallarta love affair with Richard Burton, which sparked during the filming of “Night of the Iguana”? 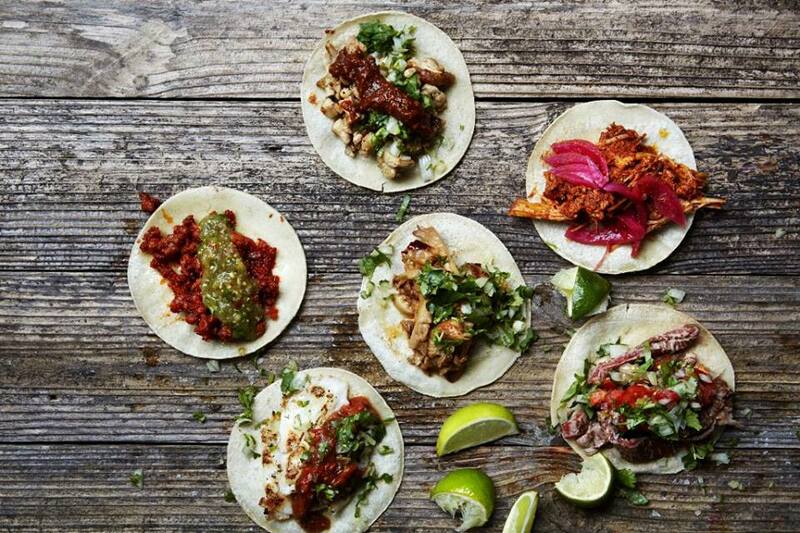 Enjoy contemporary Mexican cuisine and live Mariachi music. 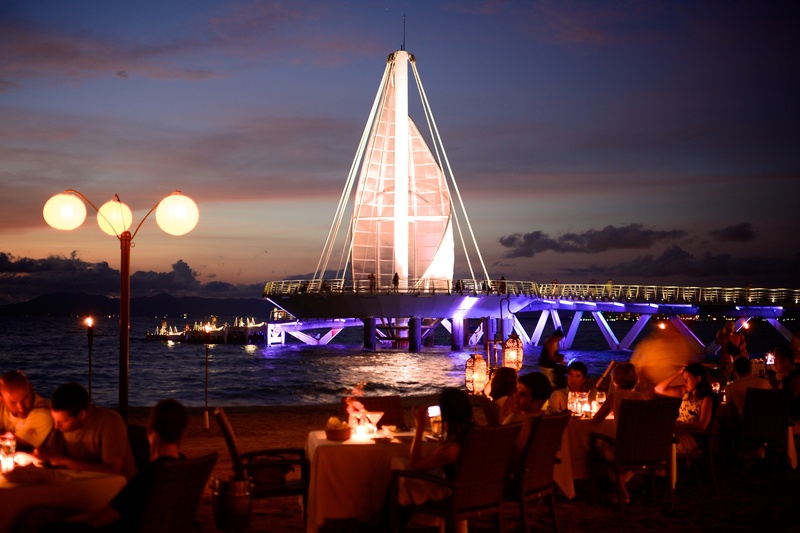 Talk to your Pinnacle Resorts concierge for reservations at these or any of the best restaurants in Puerto Vallarta, all within a perfect night’s stroll from Pinnacle Resorts. Part of the fun of celebrating New Year’s Eve in Puerto Vallarta is adding some Mexican cultural traditions to your night. Here are a few of our fun favorites that you might want to make part of your Puerto Vallarta vacation celebrations. This is a very common New Year’s tradition in Mexico that is commonly practiced. A bowl of 12 grapes is set on the table, each grape meant to represent a different month of the year. Take a grape and should it be sweet, the corresponding month will be happy and prosperous, but should it be sour, prepare for some challenges that month. Luckily, as you are already on vacation, enjoying your luxury vacation rental in the Puerto Vallarta Romantic Zone at Pinnacle Resorts, you will have some luggage handy. Grab an empty suitcase and take a quick stroll around the block to ensure that 2019 will be full of new and exciting travel plans. This Mexican New Year’s tradition is maybe the most fun and everyone’s favorite. The color of your undergarments may well just determine what lays ahead in 2019. For money and success, wear yellow under your clothes. On a search for love? Choose red. Whichever way you celebrate in Puerto Vallarta, the team at Pinnacle Resorts wishes you a very Happy New Year and the best for 2019! 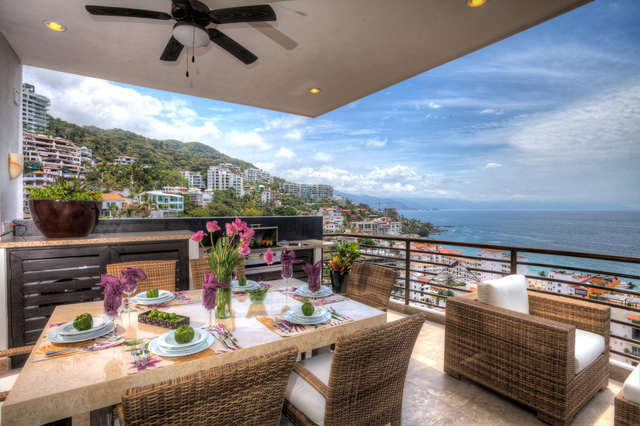 While it is very tempting to celebrate New Year’s Eve 2019 from the private terrace of your luxury vacation rental in the Puerto Vallarta Romantic Zone with beautiful views of the midnight fireworks over Banderas Bay, if you are looking to go out to celebrate, your Pinnacle Resorts Concierge is at your service. For a full night party, we recommend the Puerto Vallarta New Year’s Eve Party at La Palapa and El Dorado, two side-by-side beachfront restaurants just a short stroll from your Pinnacle Resorts vacation rental. 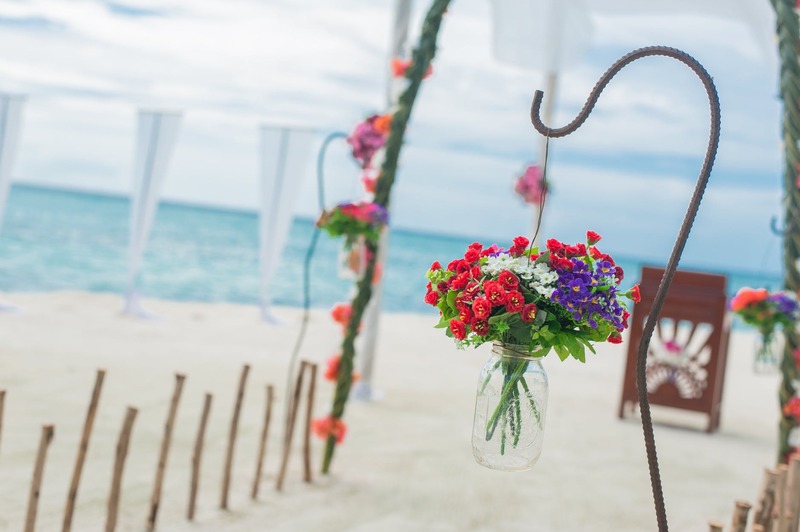 Their party will feature a 5-course menu with premium open bar, DJ and dance floor, party favors and an oceanfront view to the fireworks at midnight. Cost is $3,800 pesos per person and includes tax and gratuity. For a Puerto Vallarta New Year’s Eve dinner out, your Pinnacle Resorts Concierge will be able to assist you with reservations any restaurant serving a festive meal. Some guest favorites are Trio, Vitea, The Swedes, Azafrán and Café Des Artistes. Your concierge will have full dinner menus available to choose the perfect option for your celebration. No matter if you go out or choose to celebrate from the luxury of your private Pinnacle Resorts suite and terrace, we thank you for spending the start to 2019 with us. 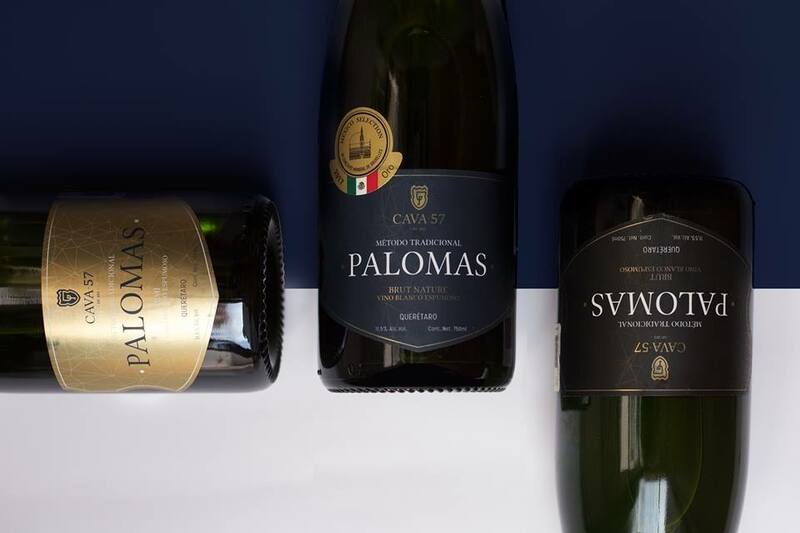 In our last blog, we recommended Uncork Mexico as the perfect way to discover some of the amazing wines being produced in Mexico. But truly, no visit to Puerto Vallarta is complete without spending some time with our most famous export – Tequila! Of course, you can and should visit the friendly bartenders at Signature Lounge and Residences Sky Bar by Pinnacle any night of the week to enjoy Puerto Vallarta’s best Happy Hour set against a stunning sunset view, who will gladly help you with some top shelf Tequila suggestions. But for more in-depth Tequila experience, our Pinnacle Resorts concierge team recommends Vallarta Tequila Tastings. 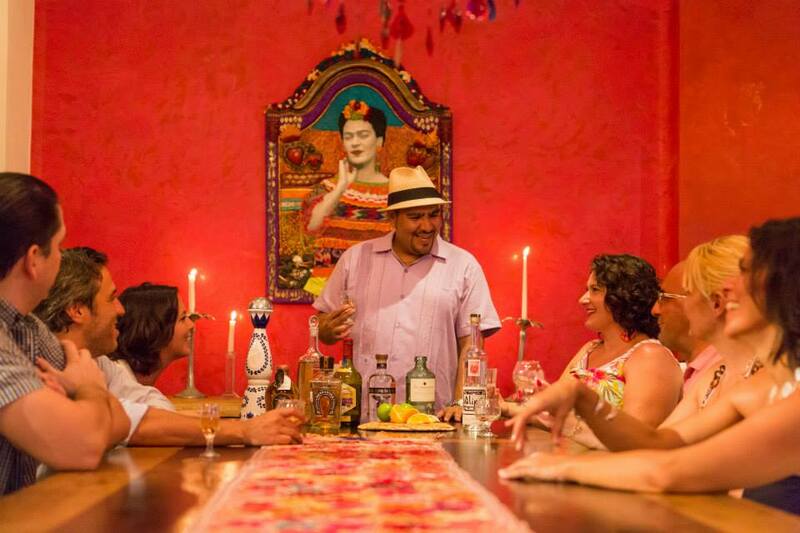 Join Vallarta Tequila Tastings in their venue or book them for a private tasting in the comfort of your luxury accommodations in the Puerto Vallarta Romantic Zone. Their knowledgeable Tequila Master will guide you through the rich history of Tequila making in Mexico and help you identify the subtle flavors and sophistication of a variety of specially selected bottles. A private Puerto Vallarta Tequila tasting with Vallarta Tequila Tastings is the ideal way to become a Tequila connoisseur during your Puerto Vallarta luxury vacation, so that you can return home to education your friends that fine Tequila is much more than shooters and regrettable decisions. The famous Happy Hours at Signature Lounge and Residences Sky Bar by Pinnacle are truly ideal for enjoying top shelf drinks accompanied by a stunning Puerto Vallarta sunset every night of the week during your luxury vacation in the Puerto Vallarta Romantic Zone at Resorts by Pinnacle. But if you are a wine-lover and interested in learning more about the burgeoning wine industry in Mexico, you may be interested in having a more immersive experience with some of the amazing vintages now being produced in our country. Uncork Mexico is the Pinnacle Resorts Concierge recommendation for wine buffs to discover new favorites while vacationing in Puerto Vallarta. 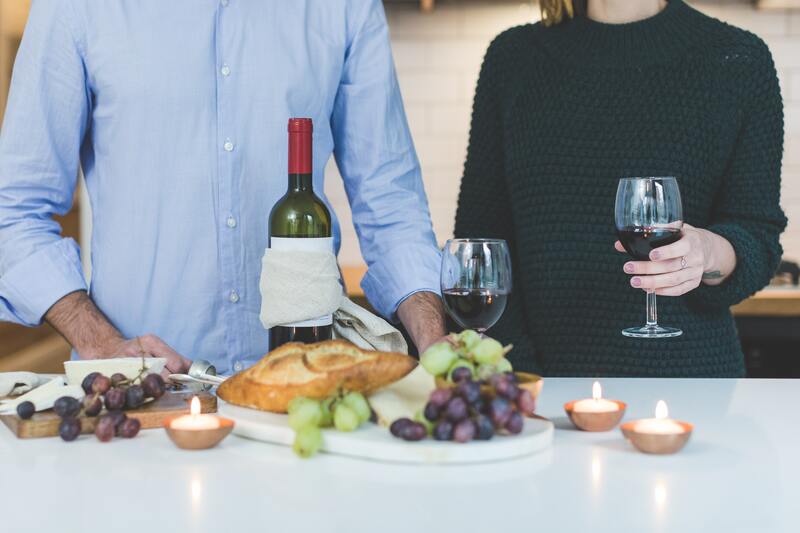 Uncork Mexico features exclusive wine tastings in Puerto Vallarta, both in a group setting or in the privacy of your Puerto Vallarta vacation rental at Resorts by Pinnacle. Owned by two engaging and knowledgeable Puerto Vallarta residents, hailing from Mexico and Brazil, Uncork Mexico travels extensively throughout the three major wine regions in Mexico to source incredible bottles of chenin blanc, chardonnay, sauvignon blanc and viognier for white wine fans, and Bordeaux varietals, Grenache, tempranillo, dolcetto, syrah and petite sirah for those that prefer reds. They also have marvelous selections of rosé and bubbles to satisfy all interests and offer artisan cheese and chocolate tastings to enhance your wine tasting experience. 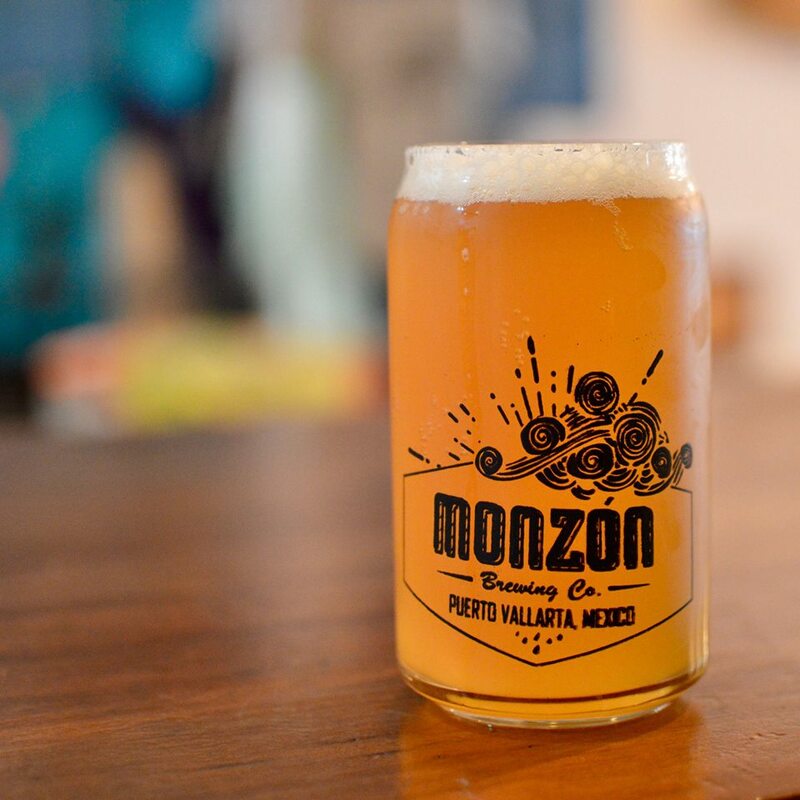 Though Mexico is best known for Tequila, and to a lesser extent, mezcal and raicilla, Mexican wines are gaining respect with wine connoisseurs and sommeliers across the globe. Whether a private wine tasting on your Pinnacle Resorts terrace or a group tasting in one of Uncork Mexico’s venues, which are all within easy walking distance, a Puerto Vallarta wine tasting is a wonderful addition to any Pinnacle Resorts vacation. Talk to your concierge for more information. 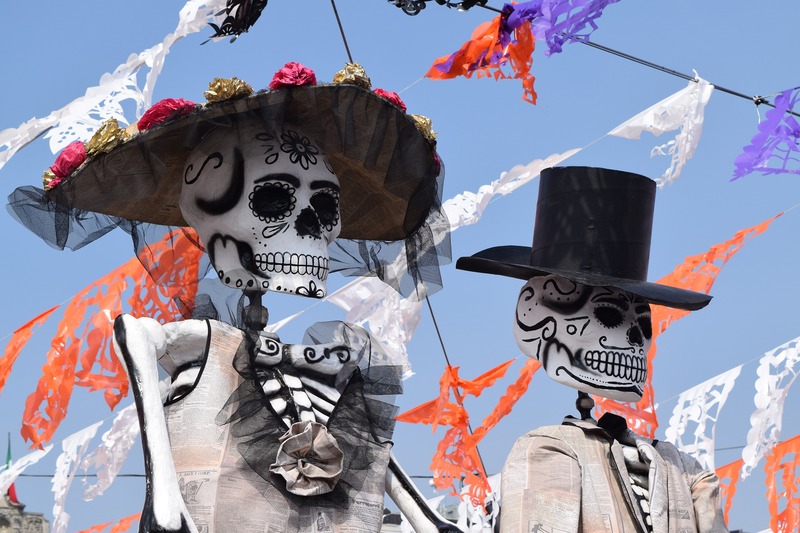 If you will be staying in our luxury vacation rentals in the Puerto Vallarta Romantic Zone during the last weekend in October, you will be in the perfect location to participate in one of the most special traditions in Mexico: Día de Muertos. Not to be confused with Halloween, Día de Muertos is celebrated on November 1st and 2nd and is a combination of ancient Mesoamerican and Spanish traditions of celebrating the memory of the dead. But Día de Muertos is far from a somber time, in fact, it is a time to celebrate the lives of loved ones who have departed with music, dance, food and drink. Mexicans will create altars dedicated to their loved ones and decorate them with offerings to ease their time in the hereafter, with gifts based on the four elements: water, wind, earth and fire. Water… and sometimes Tequila or other favorite drink is left so the spirits won’t be thirsty. Colorful paper banners represent the wind and candles represent fire, helping the spirits to find their way. And earth is represented with food, often the delicious pan de muerto, a sweet bread decorated with sugared fruit. Altars are usually decorated with marigold and depictions of butterflies to help lead the spirits and sugar skulls and toys are often found on the altars of children who have passed too soon. If you are in Puerto Vallarta during Día de Muertos, visit the Plaza Las Armas beside our famous Malecón, to see some of these beautiful altars and experience this wonderful tradition. Pinnacle Resorts is dedicated to offering the best vacation experience for each of our guests, with the only luxury accommodations in the Puerto Vallarta Romantic Zone. For many of our visitors, a Pinnacle Resorts stay is their first vacation outside of a traditional hotel stay, and here are some of the most frequent comments we receive from our guests at check-out. At Pinnacle Resorts, we are fortunate to have a fantastic location right in the heart of Puerto Vallarta, in the vibrant Romantic Zone. Just outside our doorstep, guests have their choice of beach clubs, shopping, nightlife and live entertainment, galleries and more. For many of our guests, the only car ride they need is for airport transfers (pre-arranged by our concierge team). With sparkling infinity pools, Pinnacle Day Spa, Signature Lounge (with our famous nightly Happy Hour), a modern gym, housekeeping and our Pinnacle Concierge team, Pinnacle Resorts offers all the amenities of a hotel stay, but with spacious, professionally designed suites featuring full kitchens, in-suite laundry, large private terraces and more. If there must be a problem on your vacation, it should be that you are sad to see it end. We love greeting so many familiar faces at check-in as our visitors return to Pinnacle Resorts year after year, making us their choice for luxury vacations in downtown Puerto Vallarta. Experience the Pinnacle Resorts advantage and book your next vacation with us today.